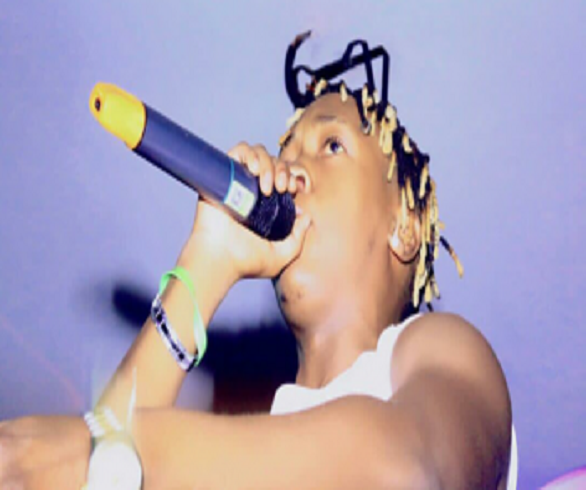 Home Celeb Gossip Singer Beenie Gunter Accused Of Bleaching! Singer Beenie Gunter Accused Of Bleaching! After sharing his latest photos, fast rising Ugandan dancehall singer Beenie Gunter of the Tompana fame was attacked by many of his fans and followers on social media blaming him for bleaching. Beenie Gunter who recently recorded a collaboration with Nigeria’s star Skales who was recently in Uganda on many occasion has been attacked for bleaching though he has insisted that bleaching is his own lifestyle and he doesn’t to live like how other wants him to live. “I am a person who likes looking good and stylish, changing my skin colour is not a big issue we should all concentrate on. Several people have bleached, why not me” the singer replied one of his followers on social media. Beenie Gunter now joins popular singers like Micheal Jackson and Vybz Kartel who have on several occasions attempted to bleach or change their birth skin colours. Bleaching skins among Ugandan female singers and socialites is no longer an issue to discuss and most of them have opened up cream shops for the bleaching friends and customers. READ Michael Kakande a.k.a Kapalaga excites music lovers at HiPipo music awards. Previous articleSinger Moze Radio Thumped To Pulp, Admitted At Case Hospital. Next articleFaded Singer Grace Nakimera Into Charity, Donates To Mukono Kids.